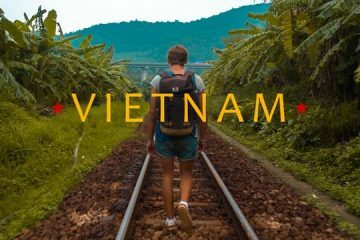 Remembered in history for the war that threatened to tear the country in two, Vietnam has so much to offer for your average traveller, and even more for those of you looking to get active. Locals are humble, hardworking and welcoming in a country full of natural outstanding beauty. Halong Bay and the Củ Chi tunnels are attractions that first come to many people’s minds, but Vietnam has so much more to offer than these tourist traps (though they are worth the visit). Its food is delicious and ridiculously cheap. The Vietnamese sandwich (bahn mi) is a personal favourite and is probably the best sandwich in the world. You can get hearty bowls of noodle soup (pho) for mere pennies and the spring rolls are also worth devouring. For the more adventurous (and less ethical) among you, there are opportunities to try snake blood, frogs legs and even dog meat. 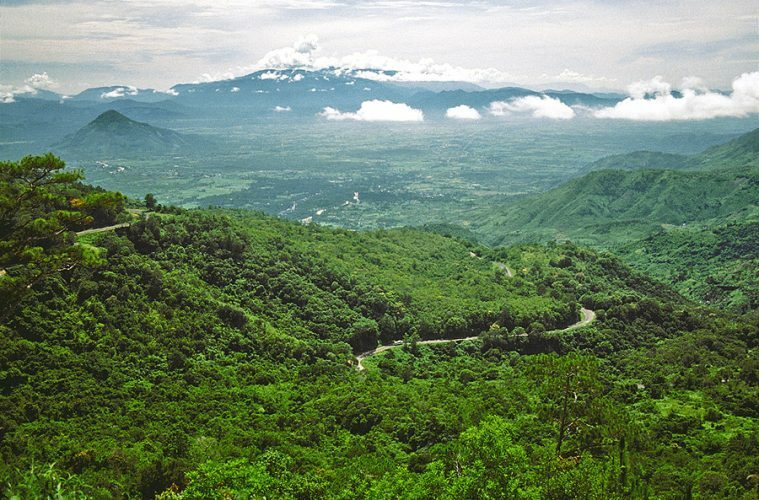 Beyond your stomach, the views are astounding, especially in the Central Highlands near to the city of Da Lat. They might not be as dramatic as the mountains in the north, but they are incredibly green and there are some great chances to get off the beaten track and explore rural Vietnam. So that’s briefly why Vietnam is such an amazing place to visit in general. Now here’s why Vietnam is a great destination for people seeking all of that and the spice of an adventure. Located between Vinh and Dong Hoi, the national park is home to hundreds of cave systems, many of which are still being discovered to this day. Some pay host to truly remarkable underground rivers and are of exceptional length and scale. 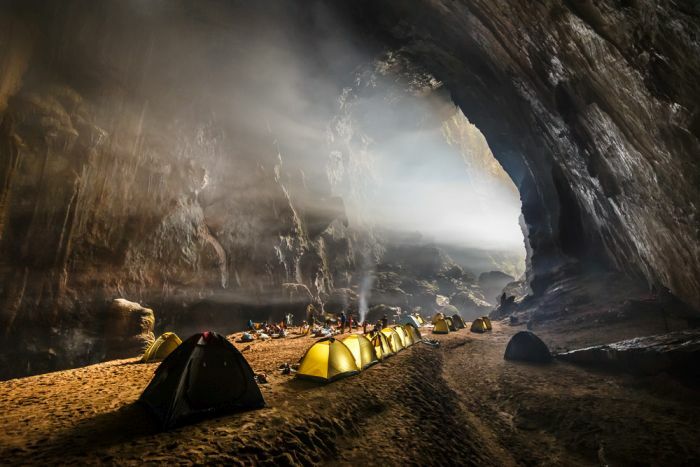 In 2009 a team discovered the world’s largest cave, Son Doong, which is a staggering sight in itself. The cave systems represent a great location for exploration, though it’s best avoided if you’re not a fan of tight spaces. 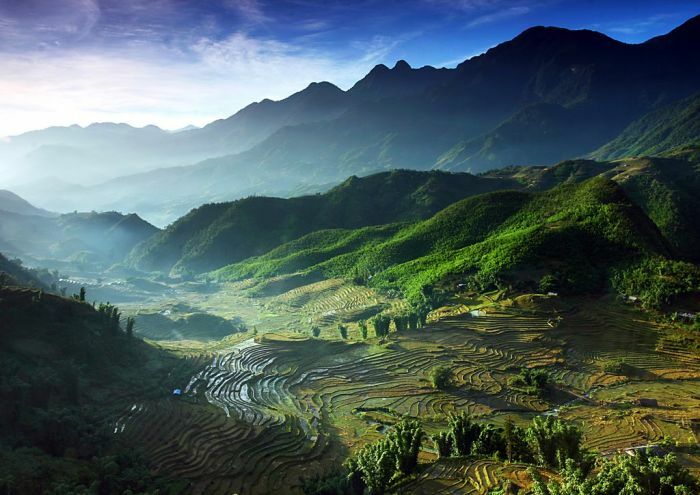 Sitting at 1,500m above sea level, Sapa is a town in the far northwest of Vietnam nestled among mountains near the Chinese border. It commands stunning views of the surrounding mountains and rice paddies which are often hidden due to a dense fog. Despite this, it is a great place for trekking and cycling with plenty of mountains to explore and some really challenging tracks. Plus, when the fog does lift the views are out of this world. Found among the central highlands, Da Lat as a town is not especially spectacular. 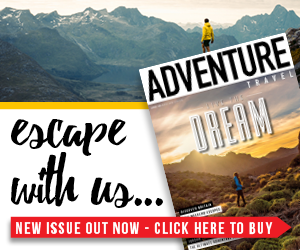 Sure it’s picturesque, has great markets and tantalising food, but it’s the adventurous activities that make it so great. Canyoning is the name of the game here and it is exhilarating. Cliff jumps, river slides and dry and wet abseils make for great fun, and it certainly gets the adrenaline pumping. 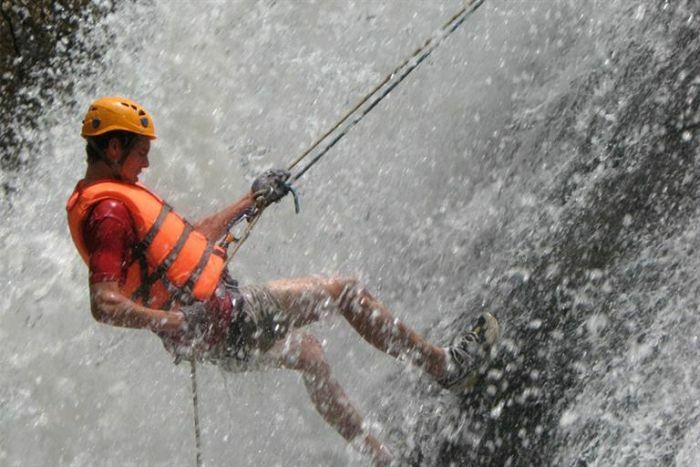 Especially when abseiling through waterfalls (one of which has aptly been named ‘the washing machine’). The coastal town of Mui Ne would not be that notable if it were not for its chilled out beach vibe and all of the water sports on offer here. 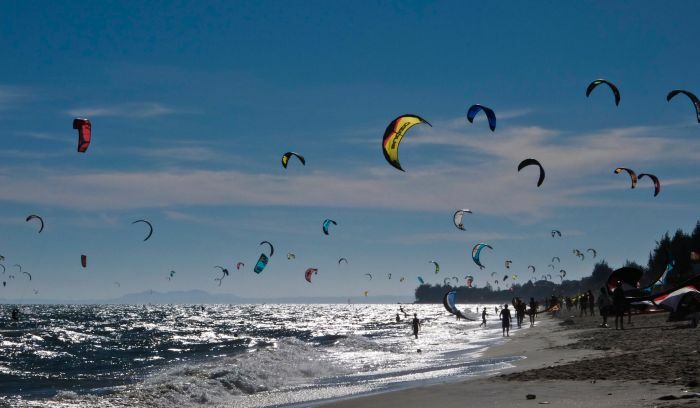 Kitesurfing and windsurfing are available in abundance and to be honest, it’s a really great place to try it out. Mui Ne sees a fraction of the rainfall that surrounding areas are subject to but it does get the waves and wind that makes it ideal for water sports.